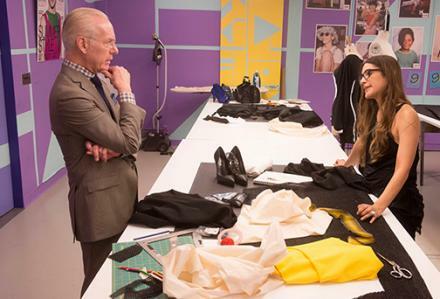 Project Runway Episode 3 Recap: Welcome to the Future! 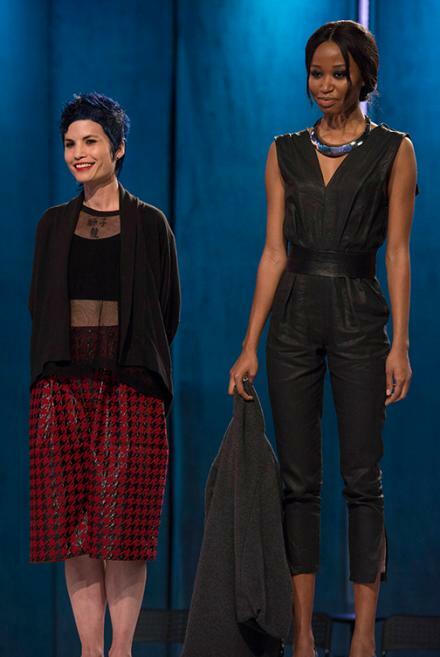 This third episode of Project Runway was a good one! Last night’s challenge was to create a look twenty years into the future that was inspired by 1994 Marie Claire magazines. Many designers’ were reminiscing on what they were doing fashion-wise and as kids. Many inspirations came from the past and thoughts of what the future holds. 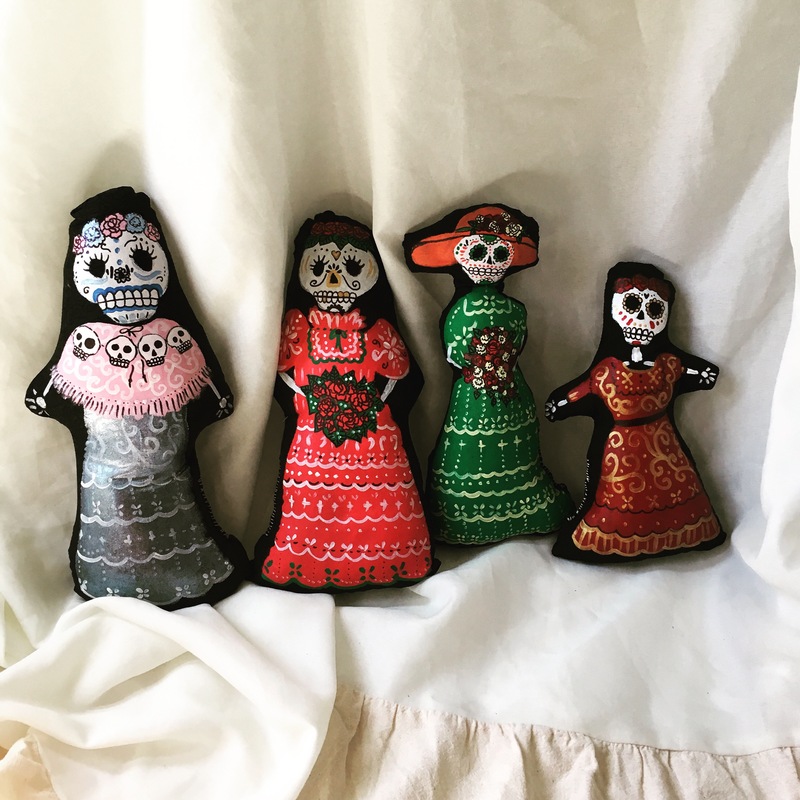 This challenge called for creativity, an open eye, and risk taking! As the designers enter the workroom they are welcomed by pictures of them in the year of 1994 on a wall. Many were young and some were already in their adult years. After looking at how young they were the designers’ immediately went to work. Many were sketching, cutting, or sewing already. They only had one day to make an outfit so time was valuable! Designs were being made and a lot of laughter was shared. But even laughter doesn’t stop the clock from ticking! All the designers were working fast and hard to gain respect from the judges and hopefully win the challenge. Some outfits were too small or too big on the models during the fittings so alterations had to be made. 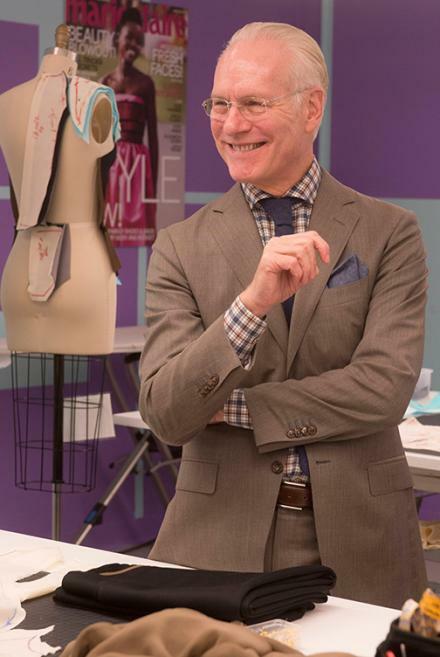 After a little while Tim Gunn came into the workroom. He gave good comments and helpful advice, as usual, and left most of the designers feeling confident. 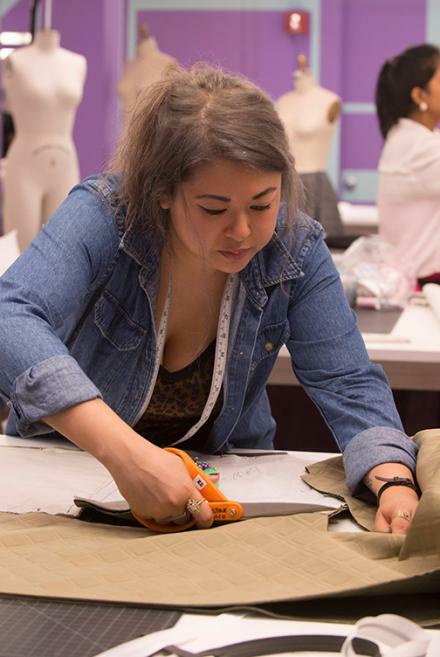 However, one of my favorite designers, Angela, was getting nervous and insecure about her work after Tim Gunn’s critique. She needed to sew parts of her outfit together, but the models were already coming into the workroom. You know what that means, Runway Time! As the Runway started, there were many beautiful designs! Almost all of them were well fitted and clean cut with a futuristic look to them. My favorite design was Emily’s jumpsuit, just stunning! It was a dark gray colored jumpsuit with a black belt in the middle. All the judges agreed that it was simple, powerful, and elegant. There was also one other look that was beautiful and caught the judges’ eyes. Kristine’s look was a dark green jacket with slits at the arms and a white and see through white layered short dress. 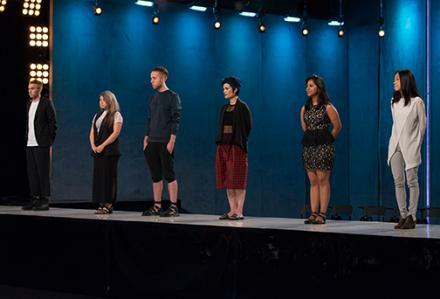 Once the runway was over there were six conestants remaining for the judges to talk to. One of them was going to be the loser and one of them, the winner. Emily, Kristine, and Sandhya all got great comments about their look and were in the top. Sean, Alexander, and Angela got the worst comments and were the three losing outfits. These losing outfits were poorly made and didn’t have much going on for them. Sandhya’s outfit represented a strong, futuristic look without looking comical and she won (again!) and gained immunity for the next challenge (again)! I was proud, because she proved to everyone that she’s a worthy designer. Angela’s outfit was decided to be the worst. Her outfit was too short for what she was trying to convey and was poorly sewn. She seemed to have a lot of potential with her feminine touch, but she played it too safe and didn’t believe in herself enough. I wish the remaining designers’ luck since it’s only going to get harder from this point on! Look by Alyssa! Stay tuned for more looks.